Despite the growth and consolidation of the big publishers in the games industry who are increasingly acquiring development studios, there are still plenty of independent developers out there. Indie games are a great antidote to the mainstream and often inspire with their creativity and individuality. In this article we take a look at some of the best independent games released in recent times and tell you where you can find more indie games. The Independent Games Festival has awards every year to reward and recognise the most outstanding achievements in the world of independent games development. Here are a few of the winners, all well worth taking a look at. 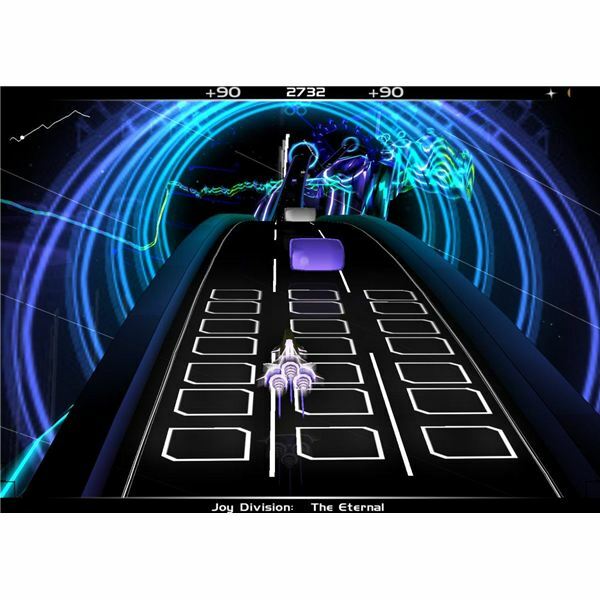 Audiosurf is an ingenious mixture of Rez and Tetris which allows you to use your existing music collection. You control a vehicle on a track and have to match up three blocks of color to remove them. The song you are listening to determines the game-play so slow tracks are easier than fast ones. To score big you chain blocks together and there is even a co-operative option so you can play with a friend. Graphically the game is like Rez with wire frame explosions of color and anyone who has played Guitar Hero before will find it easy to get the hang of. The game costs under $10 and will have you trawling back through your music collection for endless hours of fun. 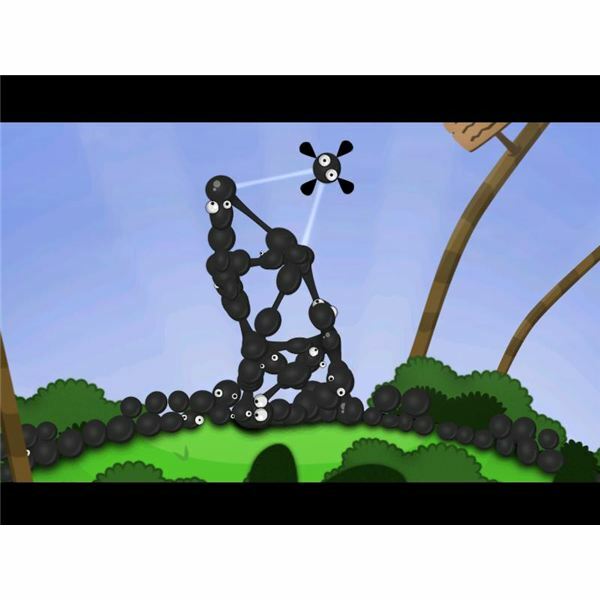 This is a wonderfully inventive physics based puzzler which challenges the player to link together balls of goo to create structures that allow the rest of the goo balls to escape each level. It features surreal, comical, cartoon like 2D graphics and addictive game-play which builds the initially simple challenges into an increasingly difficult game. Brought to you by developers 2D Boy you can pick this up for your PC or Mac for just $20 and there is also a Wii version. This is a tactical real time strategy game with simple graphics and terrific game-play. 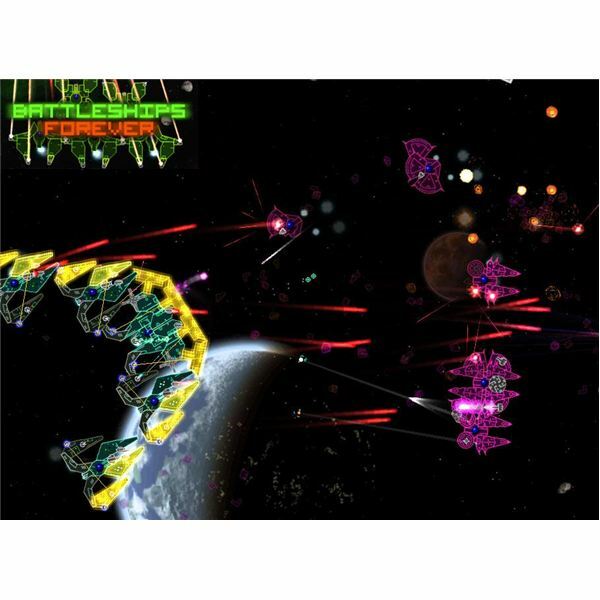 There are various modes which challenge you to blast your way through a variety of levels and you can even design your own ships utilising a wide choice of weaponry. This is surprisingly deep in the strategic sense and best of all it is a completely free download so you have no excuse not to check it out. Another game from the indie scene that I highly recommend is Zeno Clash which is a bizarre first-person brawler built on the Source engine and released through Steam. You can find more information and other games to try out at the Independent Games Festival website. If that isn’t enough to keep you busy then another website which is well worth checking out for news on indie games is IndieGames.com. They have all sorts of news, interviews and features about independent games and an in depth guide which gives you a big list of games, many of which are free, split into genre categories. Indie games are the perfect antidote to an industry which is littered with sequels and movie tie-ins short on creativity. So if you are looking for some unique and fresh game-play look no further than the indie games scene.